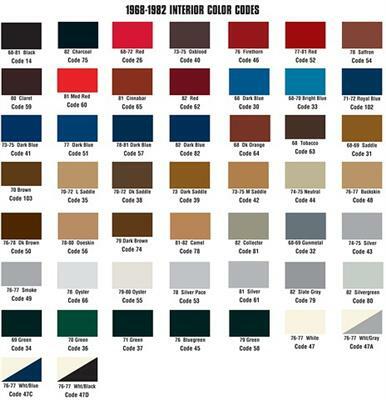 Correct 68-77 coupe rear window trim is available in all three original designs for 68-77 Corvettes. The 68-72 and 73-76 1st Design rear trim is ABS covered while 76 2nd Design-77 are painted as original. All feature correct grains. NOTE:For 1968-1969 use P#133810.